Reitman is a four-time Academy Award® nominated filmmaker. He made his feature film debut with the 2006 Sundance hit Thank You For Smoking. Reitman notably earned Academy Award® nominations for directing Juno and Up In The Air, the latter of which earned him a Golden Globe® Award, WGA Award and BAFTA Award for Best Screenplay. Other films include Young Adult, Tully, and The Front Runner. Reitman also produced four seasons of the Hulu comedy series Casual through his Right of Way Films. He also executive produced the Academy Award®-winning film Whiplash, Karyn Kusama's Jennifer's Body and Jean-Marc Vallee's Demolition. Following the event on June 7-8, Wizard World will continue its Ghostbusters touring experience at its conventions throughout the country featuring a pop-up shop featuring exclusive Ghostbusters merchandise. Tickets for the premier event are on sale now. Packages range in price from a just added $149.99 general admission ticket to $1499 for the ultimate VIP experience, with autographs and photo ops included in some packages. 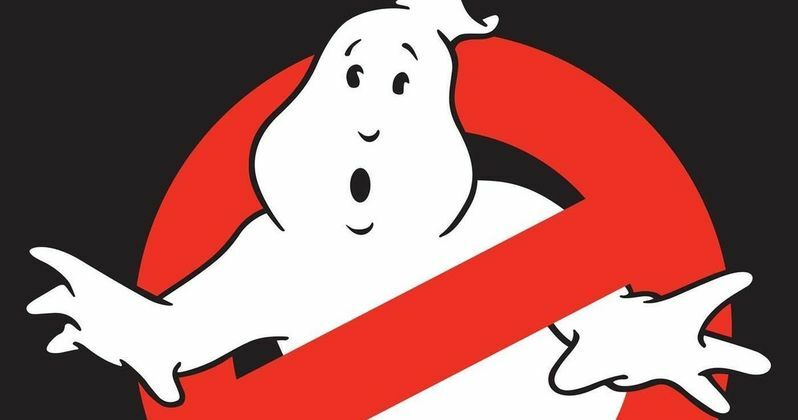 Fans can learn more about the Ghostbusters Fan Fest presented by Wizard World.